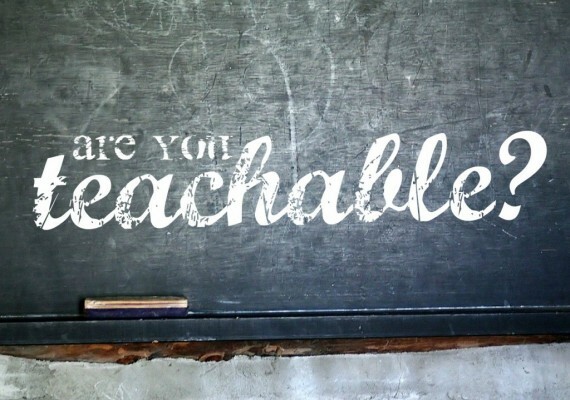 To me the ART of living an inspiring and interesting life is: Always Remain Teachable! A teachable attitude will get you further ahead, both in business and in your personal life. Never assume you know it all. Pay attention and you can learn something new every day. Remember you are responsible for your own development. The amazing Dr. Stephen R. Covey addressed this as one of The Seven Habits of Highly Effective People in his book with the same title. You really need to keep in shape — both physically and mentally. You need to keep an edge to your skills. Keep up to date with all the developments in your field of expertise. And above all keep on practicing them: use it or lose it! There is always something more to learn and to discover. Stay curious and keep an open mind. You can learn something from every person you meet. At the very least about the way you respond to them. With this approach every encounter becomes much more meaningful. And even the dullest and most boring meeting can be transformed into a valuable life lesson. Whatever you do, I highly recommend to keep on investing in your own development. There is so much more still to discover. This beholds true for new places, new people and new skills. But also in further deepening existing skills and truly mastering them. It is even said that by teaching others you will further improve your own skills. That’s why I am preparing a series of lectures on becoming a Marketing Superhero. Sign-up for my newsletter to stay up to date. As a bonus you will receive a summary of my book “How to Become a Marketing Superhero”. So sign-up here!